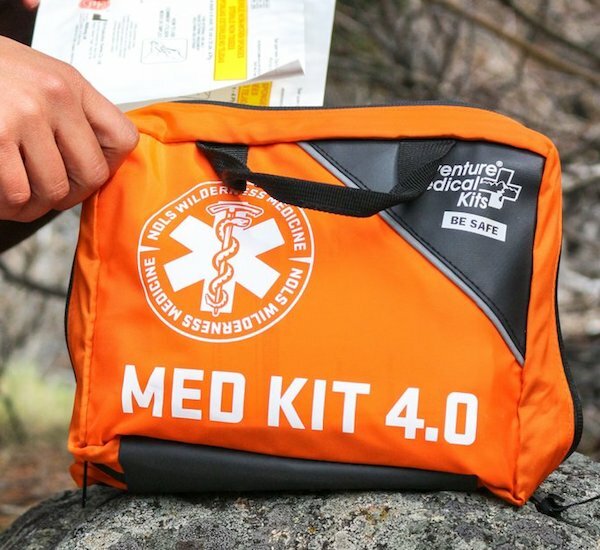 For former park ranger Mark Kaufman, the NOLS Med Kit 4.0 makes the short list of recommended gifts for outdoorsy friends. 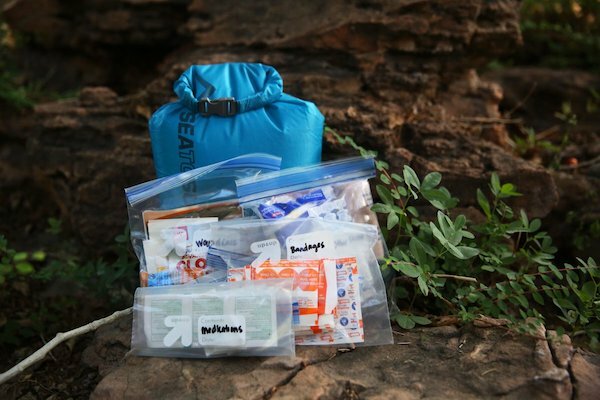 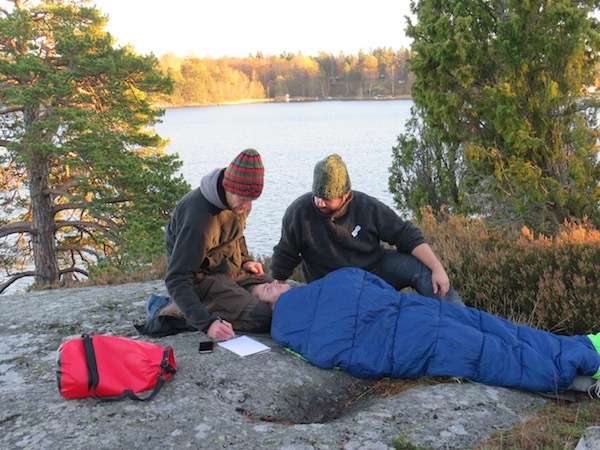 Like wool socks, a good light, and water filtration devices, a NOLS med kit is a must-have for backcountry trips. 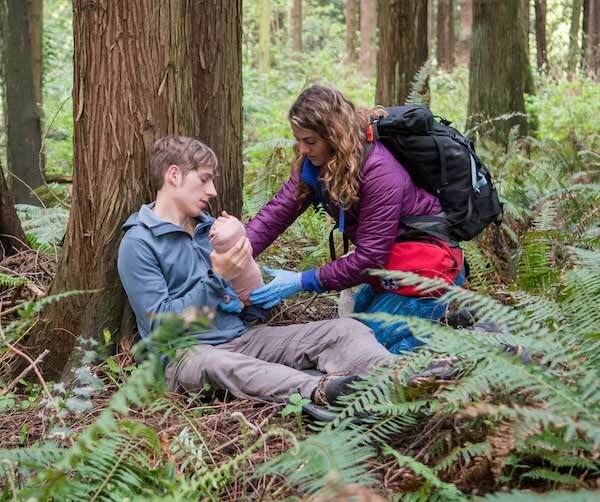 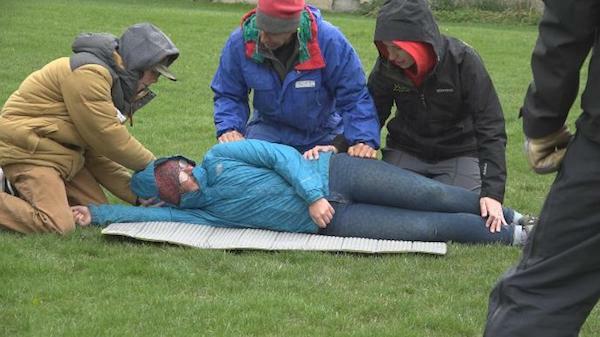 Backpacker magazine consults NOLS Wilderness Medicine Curriculum Director Tod Schimpelfenig on how to prevent and treat the 10 most common hiking injuries and illnesses. 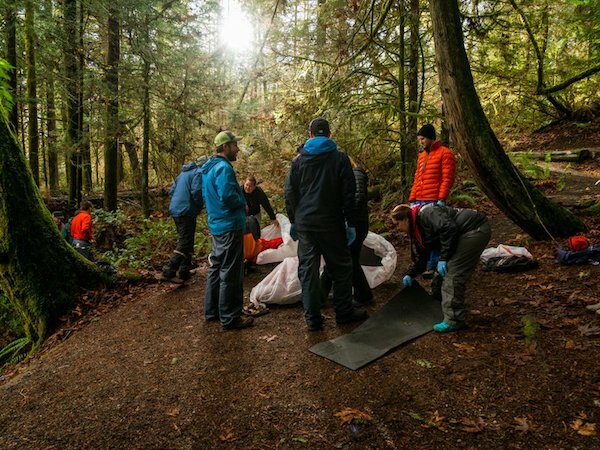 Based on years of data collected on NOLS courses, the top 10 medical incidents that occur in the backcountry range from blisters to abdominal pain and allergic reactions. 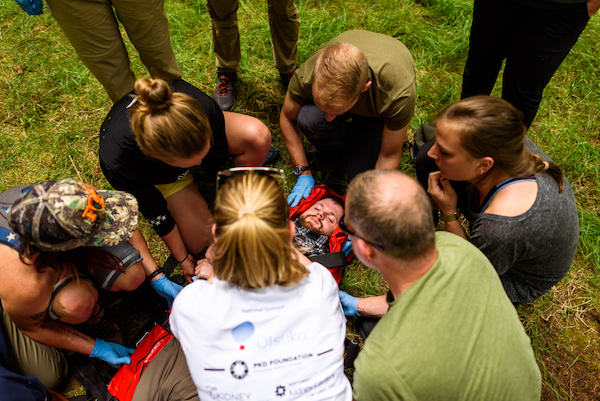 Andy Elsberg, NOLS grad and former instructor, originally came to Alaska to climb Denali, but taking wilderness medicine courses inspired him to ultimately pursue a medical degree. 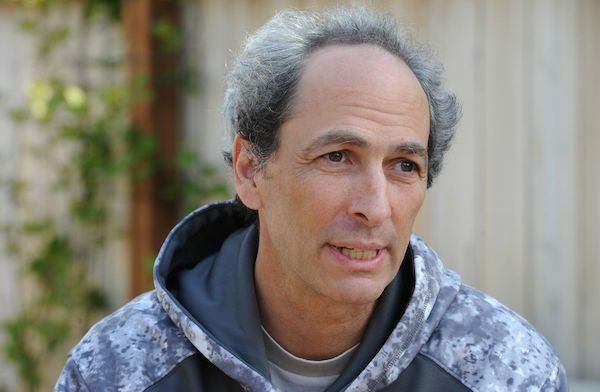 Today, he works in the emergency department at Providence Alaska Medical Center in Anchorage, working to combat gun violence, a drug epidemic, and a struggling mental health care system.